About us and our Tampa Bay event planning and stage production company - Event history, party and stage production, and key event staff. 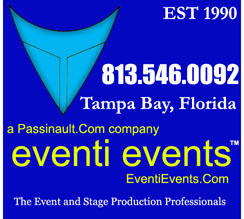 Eventi Events has had a long and rich history, and we are the very first Passinault.Com company and the original origin of the other companies. 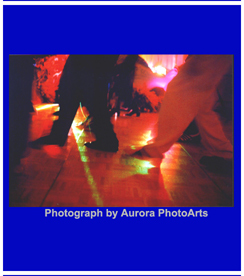 We began operations when profitable companies such as sister company Aurora PhotoArts weren't even thought of. There is so much to tell about Tampa Bay's top event and production professionals that we had to break it into sections. 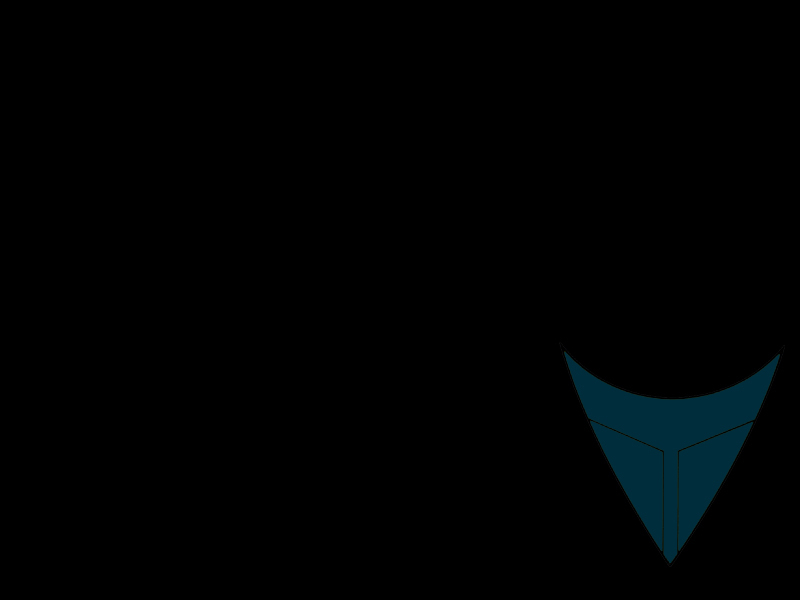 Some of these sections will lead to content-only versions of this site. Click a selection to learn more! Company History - October 6, 1990 to the present. About Our Company - What makes our team special. Staff - The key people of our Tampa event and production staff - This will at dramatically increase by the fall of 2007. Definitions - Coming soon. We have introduced a lot of innovation to the entertainment industry and the Tampa Bay market, and we'll explain some of them here. Disclaimer - Legal disclaimers. Please read before using this site.